PRATT PHILLIPS HOME FARM. 50 ACRE FARM. 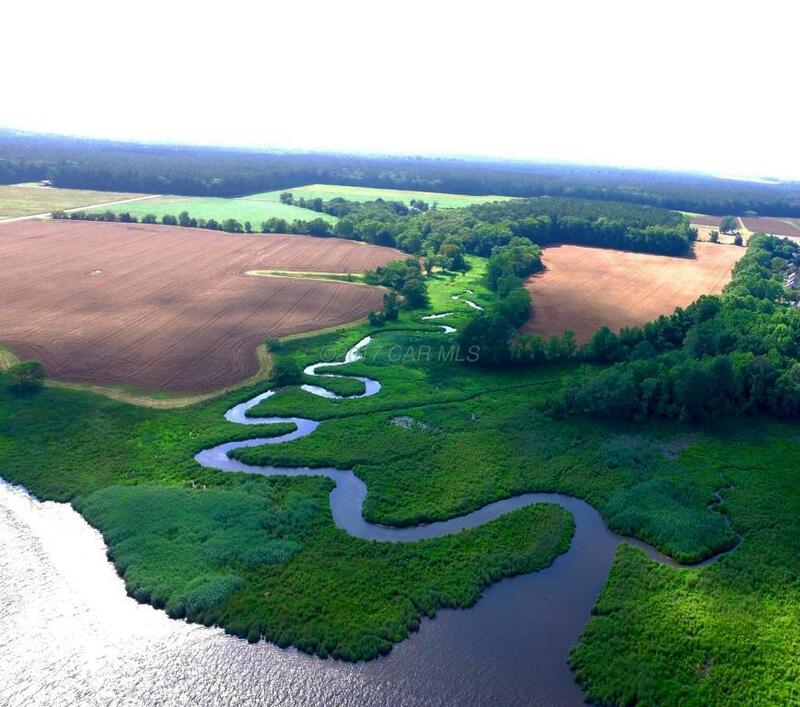 PERC AND HOME SITE APPROVED WITHIN VIEW OF THE WICOMICO RIVER AND TIDAL CREEK. 25 ACRES OF FARM IS TOP PRODUCING CROPLAND CURRENTLY LEASED TO LOCAL FARMER. 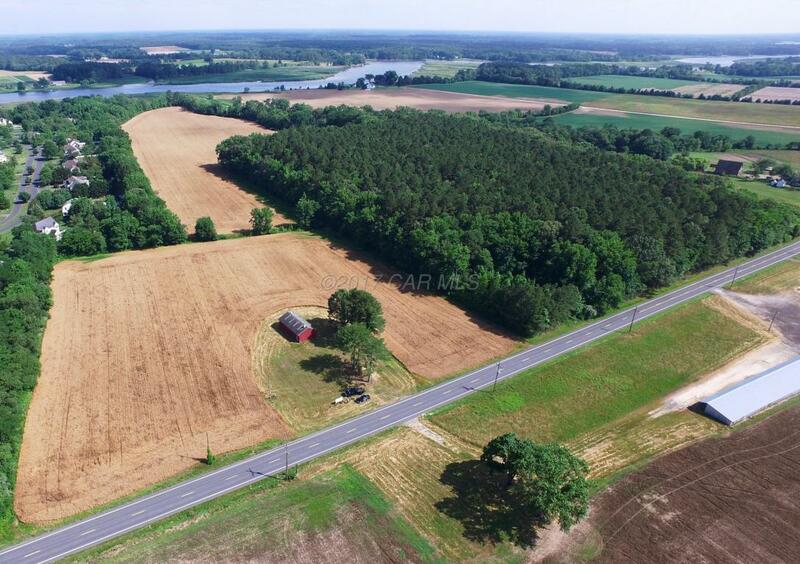 20 ACRES IN TIMBER WITH AN ESTIMATED VALUE OF $60000. 48 X 24' MODERN OUTBUILDING HAS HIGH OVERHEAD DOOR, NEW ELECTRICAL ENTRANCE AND CONCRETE FLOOR. PRISTINE SETTING NEAR GREEN HILL COUNTRY CLUB. EASY COMMUTE TO SALISBURY AND ALL IT'S AMENITIES, SHOPPING, HOSPITAL, UNIVERSITY AIRPORT, ETC. WELL SUITED FOR COUNTRY ESTATE/HORSE FARM. 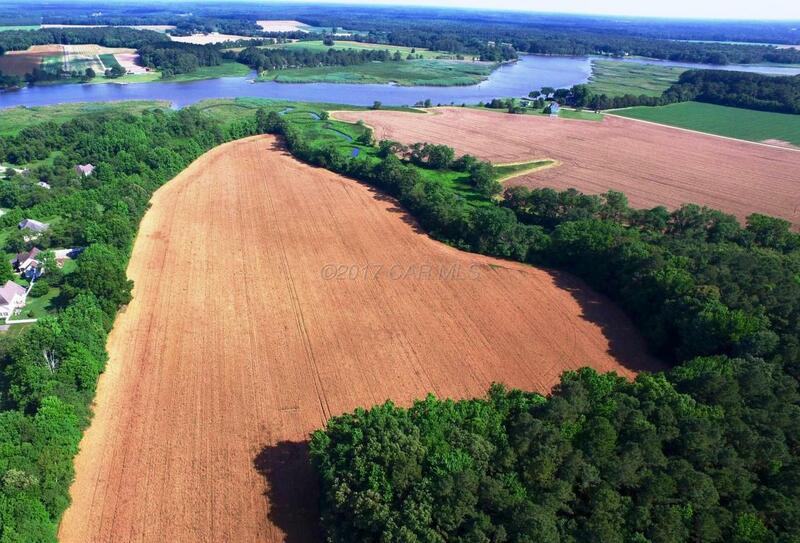 THIS IS A RARE FARM OFFERING OVERLOOKING THE WICOMICO RIVER.